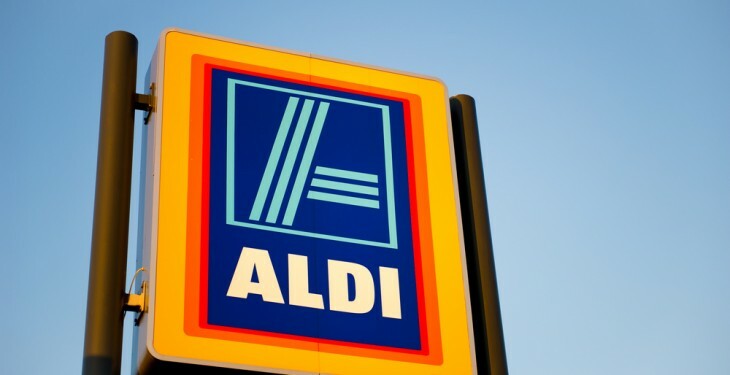 An Aldi spokesman has stressed to AgriLand that its farmer suppliers have known for years that the company implements a Super 6 promotion policy on fruit and vegetable on a weekly basis. “And what is more, the company has always incurred all costs associated with these promotions,” he added. 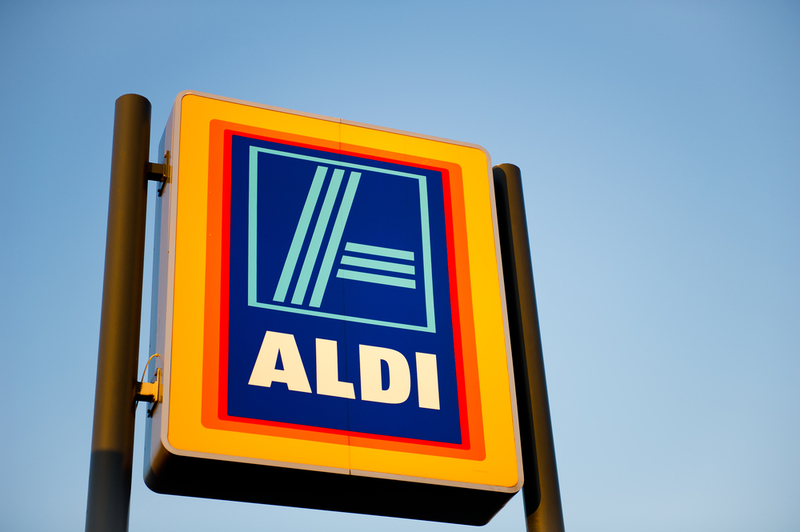 “Once an agreement has been reached with a supplier, Aldi honours that agreement. This has been the case since Aldi introduced its weekly “Super 6” promotion on fruit and vegetables in January 2008 and is well understood by farmers and growers. The offer is in line with Aldi’s regular policy of giving great value for money across its core range and exceptional weekly savings on fruit and vegetables through its “Super 6” promotion. The reaction from customers to this Christmas promotion has been extremely positive. “Aldi’s policy is always to source its product range from Irish suppliers where possible. Over 50% of Aldi’s supplier spend is with Irish suppliers, producers and manufacturers. All potatoes on promotion are sourced from the Republic of Ireland. As many of the carrots as possible are also sourced from the Republic of Ireland, however, given the exceptional volumes involved and unprecedented consumer demand, additional supplies have been sourced from France. The clementines, honeydew melons, pineapples and Brussels sprouts are sourced from suppliers in a variety of countries. Aldi has confirmed that it is meeting with the IFA is meeting with the IFA later this week to discuss any concerns it may have. Meanwhile Co Kilkenny-based Iverk Produce, an Aldi supplier, has given its perspective on the current “Super 6” promotion row. The company has been a supplier of fruit and vegetables to Aldi for more than 10 years. “Neither we nor the farmers supplying us are bearing the cost of the Super 6 promotion. Aldi is! “We agree fair prices with Aldi for our produce right throughout the year and both sides stick to their side of the deal. We may for example give a small discount based on the volumes that are sold during Super 6 but this is not funding a promotion. This is normal business and the volumes make up for this. 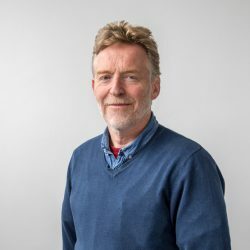 “Similarly, any fluctuation in the current price of potatoes referred to in the press in recent days is unrelated, in Aldi’s case, to the Super 6 promotion. It is normal business based on supply available in the market.